Shahnameh, Pictoscope and the Book of Kings! 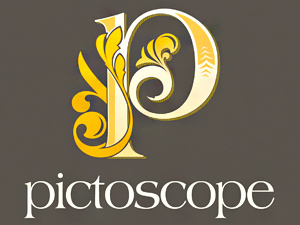 The goal of our blog is to keep you informed about everything Pictoscope. We’ll be posting information about our Image Discovery Service, News and Events, Feature Upgrades, and general info about the industry. Interested?